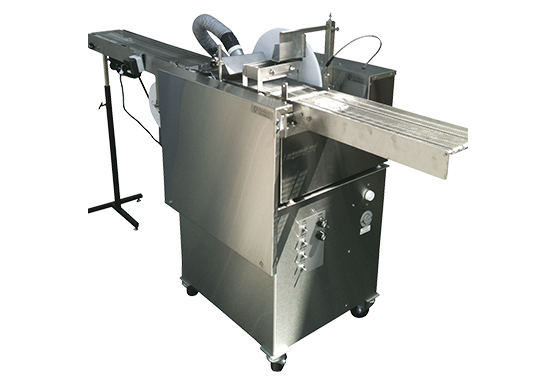 The ENRO-6 is perfect for growing chocolate businesses. 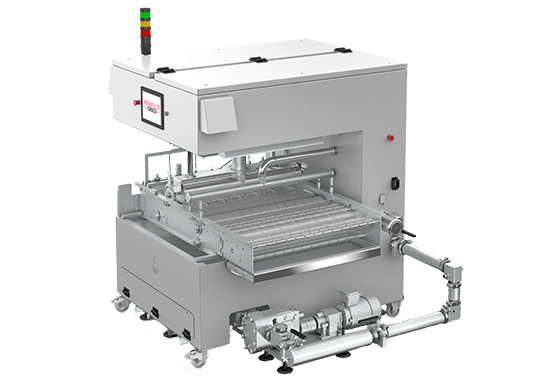 The Perfect Choco Enrober line is designed for a medium to large scale chocolate producer. 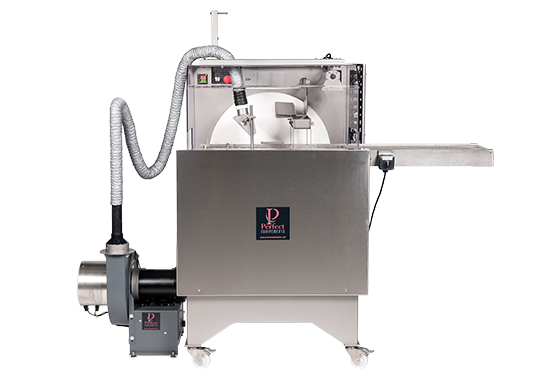 The Perfect Choco Large Enrober is designed for large scale and industrial manufacturers who produce continuous volume products in large quantities with consistent and efficient results. 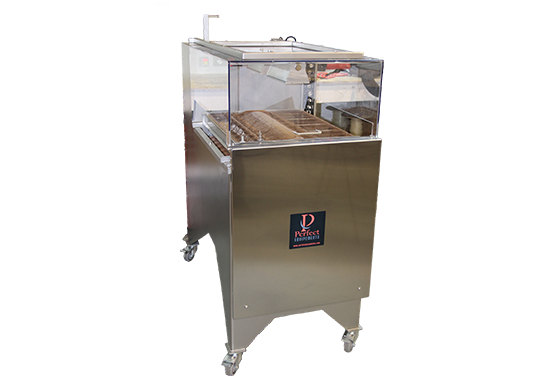 The Pre-Bottomer is perfect for medium to large scale operators.